The truth IS coming out, and the cabal really doesn’t like it very much. 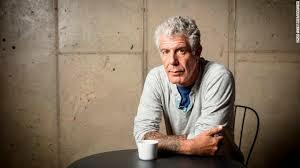 There desire to stamp out the truth is such that they are “suiciding” those who speak the truth…such as Anthony Boudain. This entry was posted in Uncategorized and tagged Alex Jones, Anthony Bourdain, Bourdain flipped, consciousness, love, truth. Bookmark the permalink.